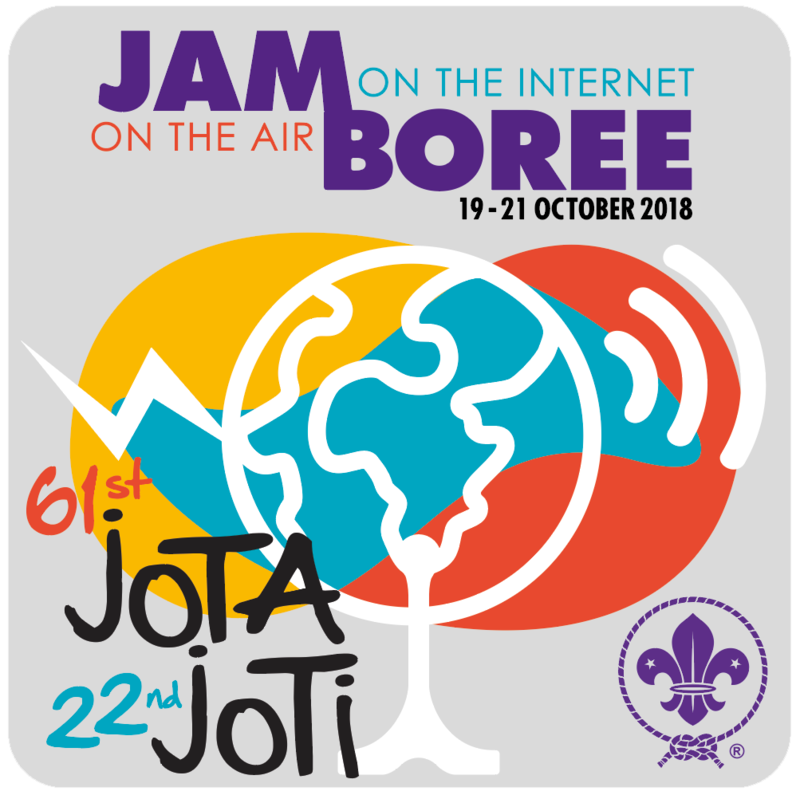 The 61st annual Jamboree-On-The-Air (JOTA), coming up October 19th, 20th, and 21st, is the world's largest Scouting event! Using Amateur Radio, JOTA connects scouts and hams locally, regionally, and world-wide. For more information, please email Ray Jaworski, KI4RHL at autopilot9999@yahoo.com, or call (772) 485-9677.